Come and join the fun for FREE at Trailfinders Sports Club next week. 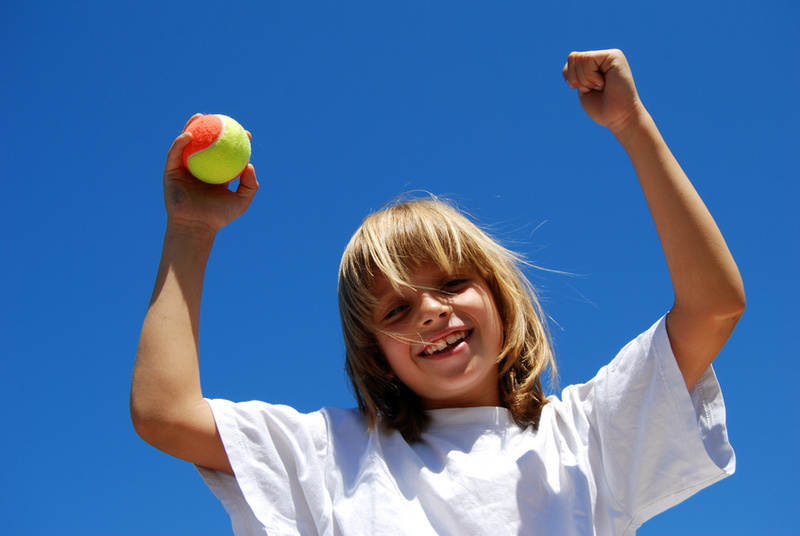 We are delighted to invite children between age 2-10 years to take part in our free tennis sessions on the following dates 13th&15th September and 17th&18th September. Please call to book your place.Limited places available. http://totstojuniorstennis.co.uk/wp-content/uploads/TJT_500px-450x291.png 0 0 Dessi http://totstojuniorstennis.co.uk/wp-content/uploads/TJT_500px-450x291.png Dessi2016-09-10 14:56:462016-09-10 14:56:46COME AND JOIN THE FUN FOR FREE! 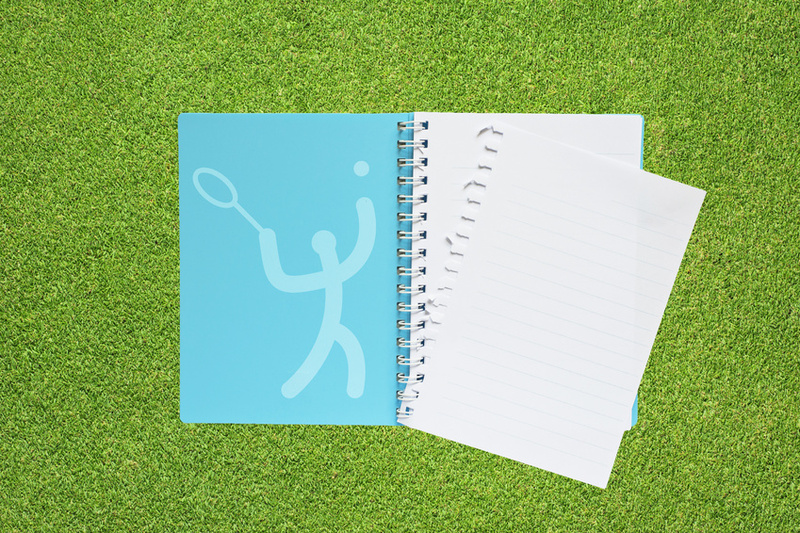 A very welcome to you all!It’s time to start School and our Autumn Term tennis classes! Looking forward to see you at the tennis courts. 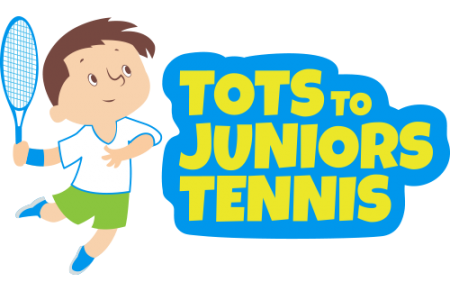 http://totstojuniorstennis.co.uk/wp-content/uploads/TJT_500px-450x291.png 0 0 Dessi http://totstojuniorstennis.co.uk/wp-content/uploads/TJT_500px-450x291.png Dessi2016-09-06 15:18:082016-09-06 15:18:08Back to School !